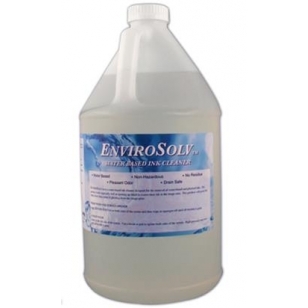 Excellent remover for hardened water-based or old plastisol screen printing ink residues. It has superior cleaning properties and can also be used as an on-press screen opener. It is generally an excellent all-around ink cleaner at a very competitive price.